Sidney Lam established Sidney Lam & Associates Pty Ltd in 1999 after 15 years of work in architectural offices in Australia and abroad. 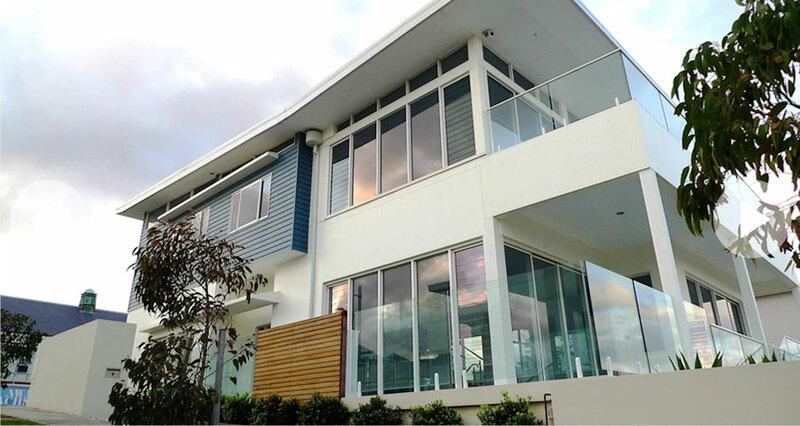 We provide a rare service in that we design, document and then work with our associated construction company Banatex Pty Ltd. This means we are there from start to finish, ensuring a smooth construction process. The following is a sample of past works. Thank you to the clients for allowing us photograph their private dwellings. © Sidney Lam & Associates. All copyrights reserved.